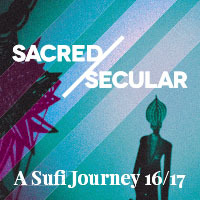 This intensive professional development opportunity will feature a year-long exploration of Muslim cultures through music, dance, and dramatic performances during the 2016-17 Carolina Performing Arts season, integrated with readings, scholarship, discussion, and pedagogy. This project aims to deepen teachers’ understanding of global Islam through a cultural arts perspective while dispelling misconceptions and encouraging culturally responsible teaching in the K-12 classroom. The Global Islam & the Arts Teacher Fellows Program is a collaboration between the Duke-UNC Consortium for Middle East Studies, Carolina K-12, UNC African Studies Center, Carolina Performing Arts, Carolina Asia Center, and UNC World View. Congratulations to the fifteen Global Islam & the Arts Teacher Fellows!! 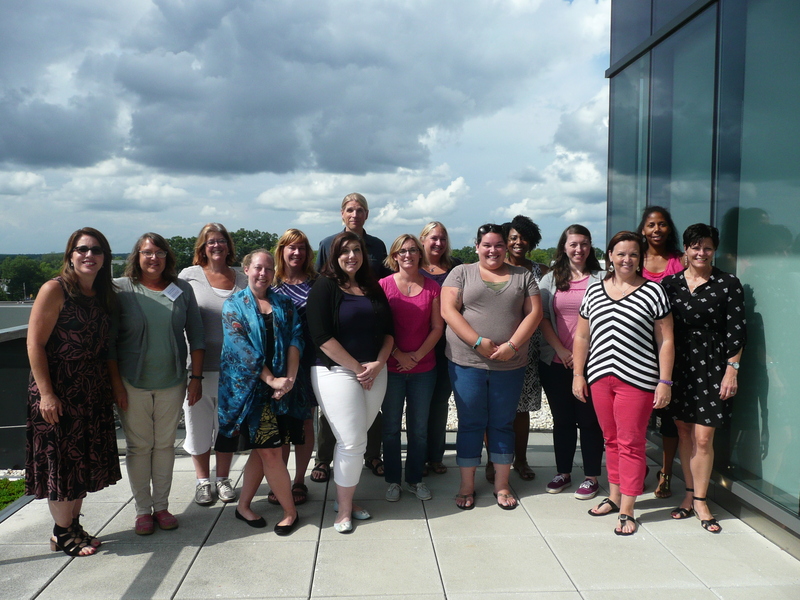 Check out the Storify from the Fellows’ orientation workshop, August 4-5, 2016 by clicking here! The Fellows in action: Watch Marie Hopkins’ students dance to Youssou N’Dour’s Egypt album, below. Janae B. Copeland is a North Carolina native and currently resides in Jacksonville, NC with her husband and three daughters. She received a Bachelor of Music in Music Education in 1999 and a Masters in Music in Music Education in 2006, both from East Carolina University. 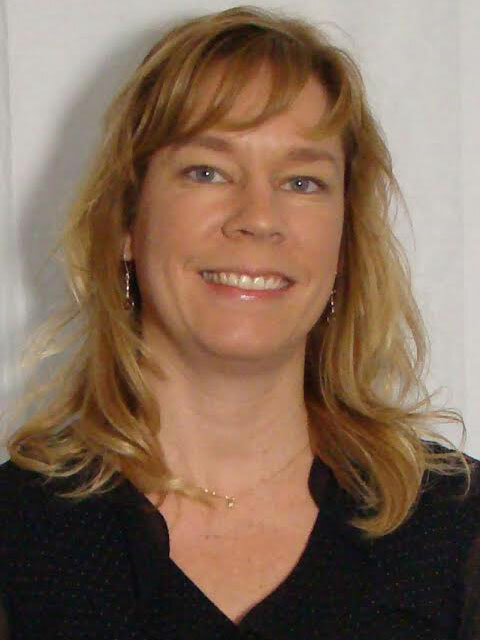 She became a Nationally Board Certified Teacher in Early and Middle Childhood Music in 2008. 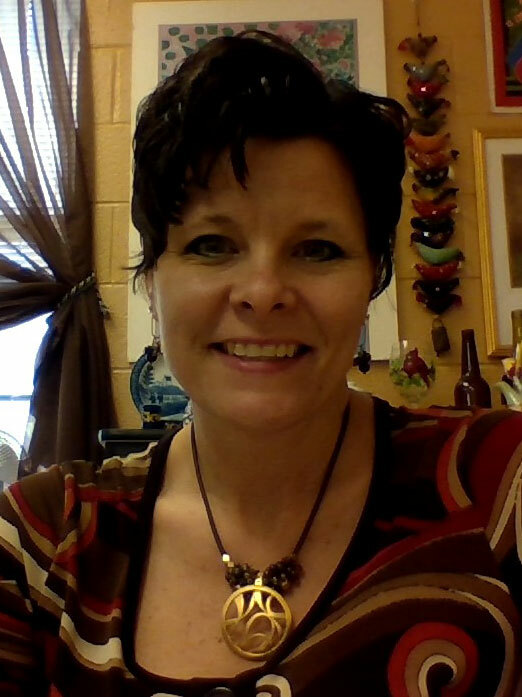 Mrs. Copeland has been an educator in the Onslow County School System since 1999, teaching music at each grade span, K-12 and has worked in leadership in the areas of Arts and Languages. She is currently a Music Teacher at Stateside Elementary School. Here, there, and everywhere are the places Jennifer Earnest have called home. Originally from a sleepy river town in West Virginia, she has since lived in seven states and studied in Europe before settling down in Johnston County, NC. The friendships she has forged with the diverse people encountered in her travels have shaped her dedication to celebrating the unique contributions each of her students offers the world. A trained historian, Jennifer brings this passion for the past to the classroom. She earned her BA and MA in History from American Public University. She collaborated as an archival researcher at the West Virginia Archives and History library and served as a docent at the North Carolina Museum of History before choosing to pursue a path in education. Her MA in Teaching was earned at the University of North Carolina at Chapel Hill. Jennifer spent time teaching in Hamburg, Germany as part of an exchange program through the university. She currently teaches World History at all levels and co-teaches the Paideia Seminar course at Fuquay-Varina High School in Wake County. When she is not immersed in her teaching duties, you are likely to find Jennifer spending time with her family. Along with her husband and two children, she enjoys traveling, watching movies, and gaming with friends. For the last fourteen years William has been a teacher and leader at the middle school level, with a teaching focus on North Carolina and United States History. He is currently the Chair of the Social Studies department at Culbreth Middle School in Chapel Hill, North Carolina. He also holds a number of leadership positions within Culbreth Middle School and Chapel Hill, including faculty advisor to student council and Model United Nations, as well as academic team leader and social studies curriculum development team for the district of Chapel Hill. William was educated in New York City and graduated from Hunter College at the City University of New York with a degree in History and Education. 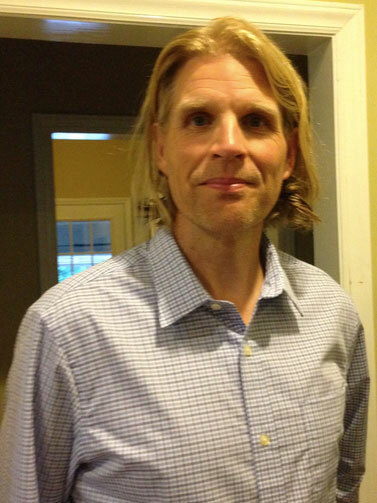 After meeting the love of his life, William and his wife relocated to Chapel Hill, where she is a professor in organic chemistry at the University of North Carolina at Chapel Hill. When both are not teaching, researching, publishing and presenting at conferences, a tremendous joy comes from raising their two young daughters. 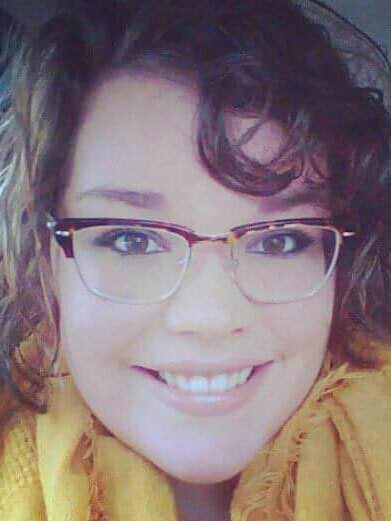 Jessie Grinnell is an 8th grade Language Arts teacher and has a great passion for literature and the arts. She earned her bachelors degree in English from UNC-Chapel Hill and her Middle Grades teaching certification from UNC-Wilmington. She has been teaching for five years, and was recently honored as Chapel Hill-Carborro City Schools’ District Teacher of the Year. 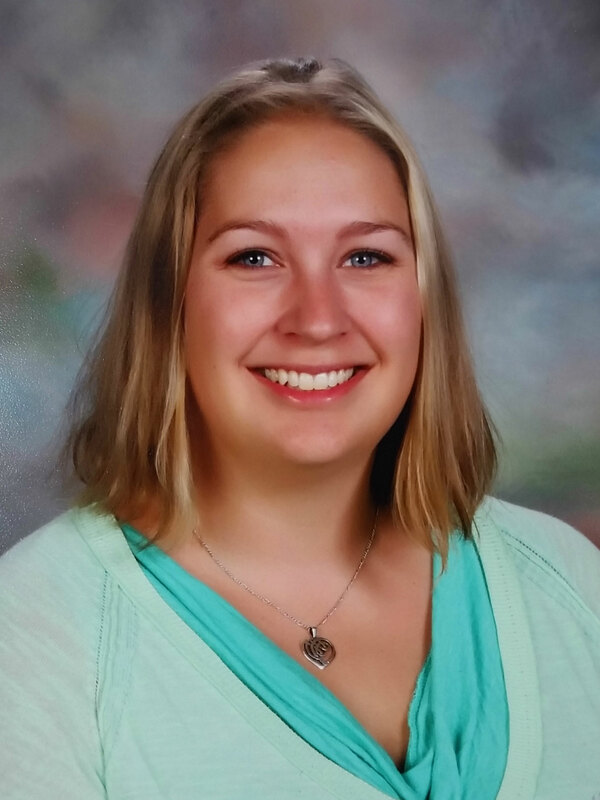 She was also awarded with the Neil Pedersen Teachers First Chair for Excellence in Classroom Technology. Ms. Grinnell has been blessed with many opportunities to participate in international educational experiences including a trip to China, student teaching in Belize, and an exploration of Germany’s sustainable energy technology through the Center for International Understanding’s Global Teachers to Germany program. 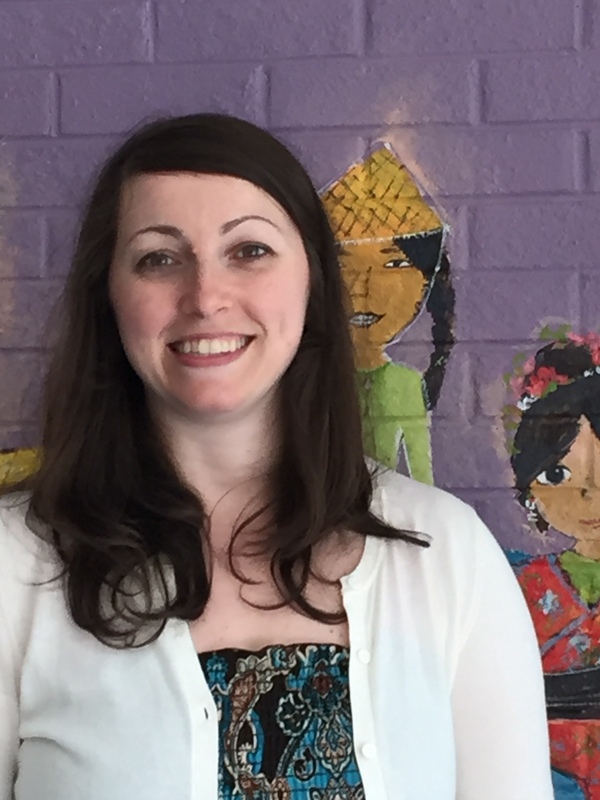 Ms. Grinnell lives with Uma, her dog, in Chapel Hill, and enjoys exploring nature, going to the movies, reading, and planning epic travel adventures. Originally from a small town in North Carolina, Jennifer Harris has always seen and valued the importance of diversity and understanding. International travel to The Republic of Zambia and Mexico expanded her world view and helped her to become a better citizen of the world. Jennifer graduated university with a Bachelor of Arts in Social Studies Education, aiming to teach young minds about the world; both history and current events. She strives to help students see past stereotypes, to overcome the fear of other cultures, to see ambiguity in gender roles, to embrace religious diversity, and to learn to love people of all backgrounds and lifestyles. Throughout life, Jennifer has seized every opportunity to learn about other cultures, and hopes to continue to learn more and teach young minds about our wonderfully diverse world. Marie is a dedicated professional, teaching the talented students in Durham Public Schools since 2006. Marie began dancing at the age of eight, studying modern jazz, modern dance (Horton Technique), African dance, tap and ballet. She trained at the Alvin Ailey American Dance Center in New York City for five years before joining the Alvin Ailey American Summer Institute as an intern in 1992. Marie graduated from Penn State University in 1995 with a Bachelor of Arts degree in Journalism with a minor in Dance. While at Penn State, she was the Artistic Dance Director of Nommo Performing Arts Company where she performed and choreographed for four years. Marie was a member of the regional NA’ADE in Philadelphia, performing traditional African Dance and Modern Dance from 1995 to 1997. She performed at Carnegie Hall in New York City as a member of the Rosemarie Lindt Dance Company during the 1998-1999 season. After relocating to North Carolina in 2000, Marie began teaching locally in Cary and Raleigh. In the summer of 2011, she was the recipient of the ADF Dance Professionals Workshop Scholarship. Most recently she has choreographed works for Carrboro Modern Dance Company and performed with Bellan Contemporary Dance Theatre’s Birth of Existence. Marie is excited to continue to work with the talented youth in this area and increasing the love for dance and education. Carla has been teaching for 16 years at South Caldwell High School. From 1992-2001, she taught Civics and Economics. From 2001-2009, she took time off from teaching to be a full-time mom. Since returning to teaching in 2009, she has taught 9th grade standard and honors level World History in SCHS’s Freshman Academy. Her participation in the US State Department’s Teachers for Global Classrooms program in 2012 created in her a deep desire to help her students become more globally aware and competent. She loves teaching and is passionate about helping kids better understand and appreciate the cultures and religions that make the world a beautifully diverse place. She currently leads students on international tours each summer and also sponsors a tutoring club that pairs local elementary students with high school students for weekly tutoring sessions. Carla is married to Matt (who also teaches social studies at SCHS) and has three beautiful children (who have to love history). Her hobbies include traveling, cooking, running, and reading. Holly Loranger has been teaching Social Studies for 15 years at Chapel Hill High School. Most recently, she has been teaching American History I and II, Comparative Religions and Modern Global Conflicts. 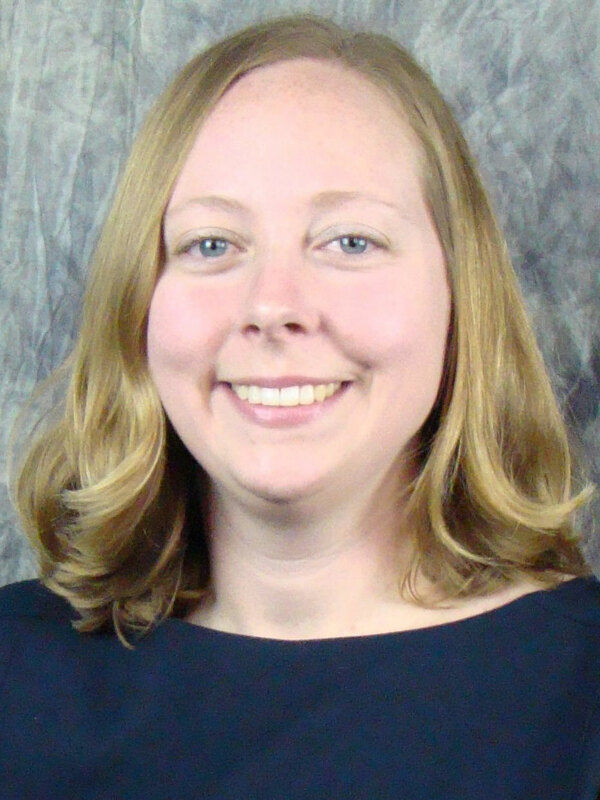 Holly has also been serving as the Lead teacher for K-12 Social Studies in Chapel Hill-Carrboro City Schools since 2013. Holly’s interest in global education and the arts has deep roots. Two formative experiences include her participation as a fellow in the Art 21 Educator program and her teaching exchange in Amman, Jordan as part of the US State Department’s Teaching Excellence and Achievement program. She hopes to have additional opportunities for international collaboration in the future. Her teaching philosophy includes getting to know her students as individuals so that she can begin to inspire creativity, encourage passion, develop global citizens and instill a disposition towards life-long learning. Holly and her husband, Guy, are the proud parents of 3 incredible daughters. Mia Malesovas was born and raised in the New York area. She is a graduate of New York University with a degree in English literature. She attained her teaching credential at Point Loma University in California. She received her MAEd degree in Reading education from East Carolina University. 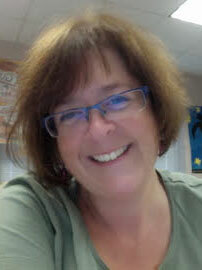 She has been a teacher for over twenty-five years in both California and North Carolina. Ms. Malesovas lives in North Carolina with her husband, children and many pets. Elizabeth “Liz” McKinley attended the University of North Carolina at Wilmington for both her undergraduate and graduate degrees. She is a certified 9-12 English teacher with additional certification as a school administrator. While at UNCW, she focused much of her literary studies in post-colonial and Middle Eastern literature. She has spent the last nine years teaching English II, which is primarily a World Literature course. She resides in southeastern North Carolina with her husband and daughter. Her family spends the summers traveling as much as possible, with upcoming trips planned to Colorado and the Caribbean. Her dream is to visit Morocco or India. The youngest of five children, Kathy Peck was born in Connecticut and raised in coastal North Carolina. She double-majored in English and Studio Arts at Campbell University and completed graduate work at the University of South Carolina in Literature before deciding to pursue education as a career. She taught English and AVID for three years at West Brunswick High School while she received her lateral entry teaching license. At that point, she transitioned into teaching visual arts and has been teaching the upper level courses for the last four years. No matter the subject, Kathy is committed to the idea of cultural and social tolerance and has been striving to inspire students to both understand and to appreciate diversity, to be curious instead of judgmental, and to look beyond the borders of our small rural area. Kathy lives outside of Wilmington with her husband and rescue pets and works as a freelance artist in her spare time. A Tarheel from birth, Valerie A. Person studied at Indiana Wesleyan University in Marion, IN where she earned a BS in English and Social Studies Education. With over 21 years of experience in teaching high school English language arts, she lives and teaches In Currituck, NC close to the Outer Banks. She’s had numerous adventures overseas in educational trips that have fueled the curriculum she’s developed and her passion for world literatures and cultures. In her spare time, she writes poetry, cooks ethnic foods and kayaks the Currituck Sound. Anita lived in 6 different states and spent time traveling all over the Eastern Seaboard during her youth through young adulthood. These experiences inspired educational pursuits in both the Visual Arts and Cultural Anthropology. Education in conjunction with life experiences inspired a career in teaching, promoting cultural understanding and exploration via the arts. 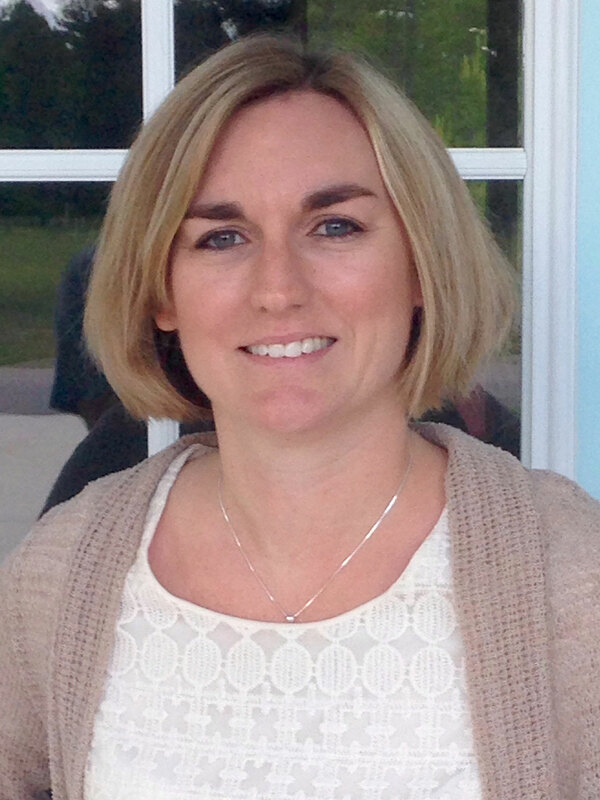 She is a 15 year veteran of Currituck County Schools, located on the Easternmost portion of NC. Life in coastal Carolina is shared with her husband, three children, pets and gardens. Tinisha Shaw was born and raised in Columbus County, North Carolina. 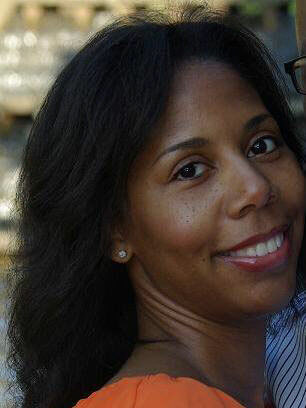 Tinisha graduated from UNC-Chapel Hill in 2004 with an undergraduate degree in Sociology. 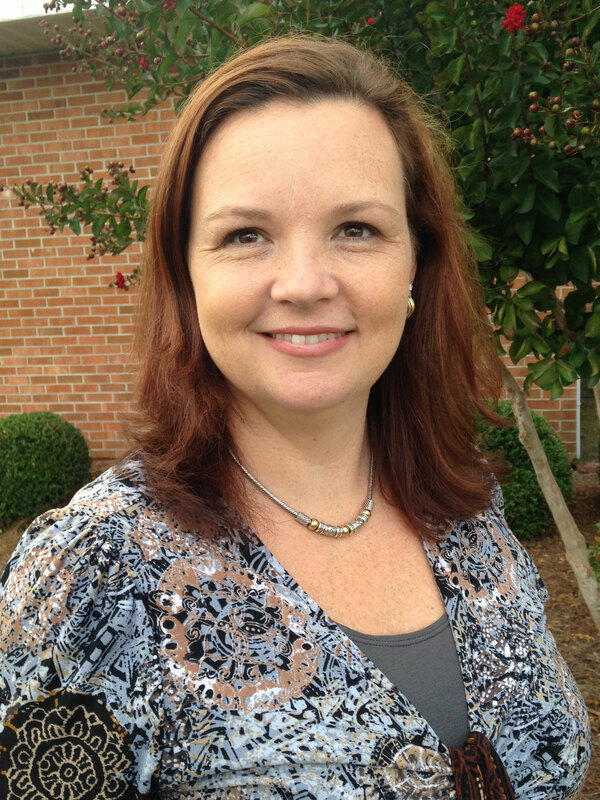 She attained her teaching certification from UNC-Pembroke in 2006 in Secondary Social Studies Education. 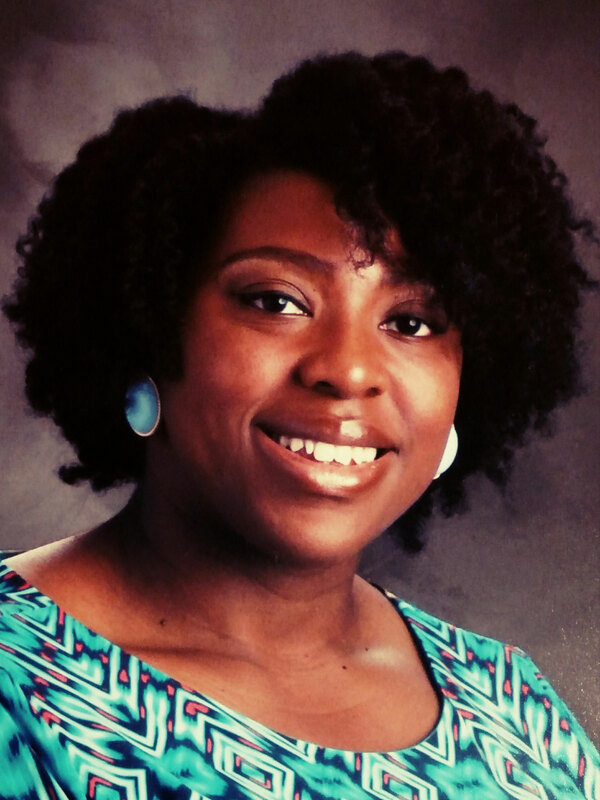 Tinisha began her teaching career in the Guilford County School system and has taught for a total of 9 years at the diverse and multi-cultural schools of Ben L. Smith High School and the Academy at Smith High School in Greensboro, North Carolina. During the summer of 2016 Tinisha will complete her graduate degree in curriculum and instruction from Gardner-Webb University. Tinisha will continue her education, studying how global and cultural awareness in curriculum can help close education achievement gaps. Christine Zaccardi was born and raised in the New York City area. She earned her undergraduate degree from St. John’s University, and her Masters in Elementary Education from Teachers College. While teaching first graders on the Lower East Side of Manhattan, she became friends with the school librarian and discovered that was the job she wanted more than anything. After 7 years of teaching, she completed her second Masters in Library Science at St. John’s University so she could embark on her dream career. In 2013 she and her family relocated to North Carolina. Currently, Christine is the Media Coordinator for an elementary school in Raleigh. She has two kids, and way too many pets. Her hobbies include reading, sewing, gardening, and volunteering with her daughter’s girl scout troop. Fellows first attended an orientation workshop August 4-5, 2016 at UNC-Chapel Hill featuring sessions led by Teaching Tolerance. They are now attending a minimum of 5 performances throughout the 2016-2017 season while engaging with readings, scholars and artists. Fellows will develop at least one instructional resource on Muslim cultures to be utilized in classrooms across North Carolina, and will present their work at a culminating workshop in June 2017. The orientation workshop schedule can be downloaded here. While we encourage teachers and curriculum coordinators from any North Carolina school to apply, please note that applicants must be able to travel to UNC-Chapel Hill for at least 5 out of 6 identified performances with corresponding discussion sessions throughout the 2016-2017 season/school year (in addition to the August 2016 and June 2017 workshops). Fellows will complete pre-reading assignments and meet for dinner and discussion before each performance (estimated 5:30pm start time). Performances will typically end by 9pm. Performance dates will fall on weekdays and possibly weekends. This program is funded by the Warren A. Nord Endowment for Teachers, the Chancellor’s Global Education Fund (UNC Global and the College of Arts & Sciences), the Carolina Asia Center, and the UNC Department of Religious Studies, with additional support from a Title VI Grant from the Department of Education. If you have any questions about the program, please contact Emma Harver, Outreach Coordinator, Duke-UNC Consortium for Middle East Studies at harver@email.unc.edu or 919-962-6732.